Basic sewing supplies- scissors, thread, seam ripper, etc. 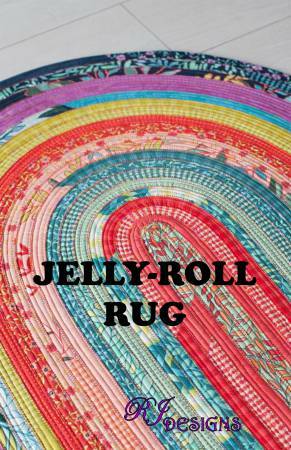 Have a few jelly rolls laying around and you don't know what to do with them? How about a soft, cushy rug under your feet? 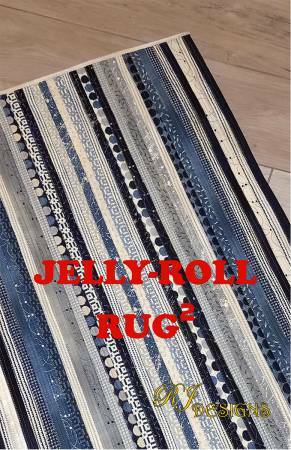 All you'll need is a jelly roll, 2 1/2" strips of batting (we have a product that is cut for you already), a machine, matching thread and a walking foot. 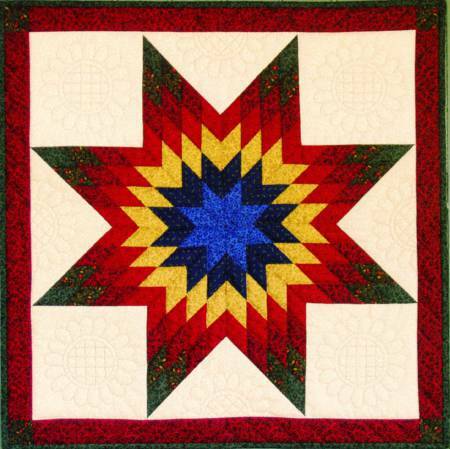 You will need lots of thread for this project! 4 small spools or 2 large spools will work. You need about 10 bobbins filled for the class. You will not get the entire rug done in one class. If you have arthritis and weak hands, I would not recommend this project.